The rotator cuff is a group of muscles and tendons around the shoulder joint, keeping the top of your arm bone firmly intact with your shallow shoulder socket. Because the socket is so shallow, it depends heavily on the muscles around it for support. This shallow socket gives the shoulder an amazing range of motion. 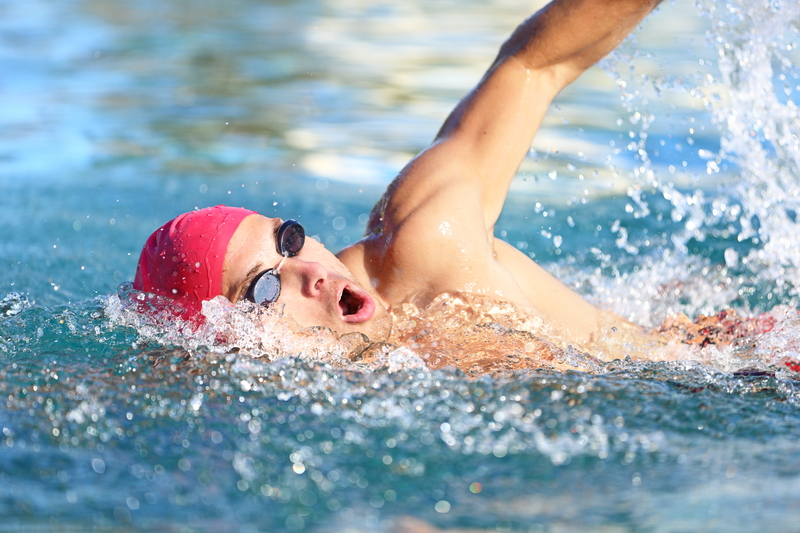 In repetitive use injuries to the rotator cuff, repeated activities cause damage to the rotator cuff tendons. Over time, the tendons wear faster that the body can repair them. Patients with repetitive use injuries to the rotator cuff often have complaints of shoulder pain prior to developing a complete rotator cuff tear. 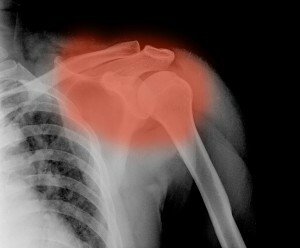 It causes a dull ache in the shoulder, and the pain generally increases when you try and sleep on that side of your body. This is an injury that usually occurs in people that repeatedly perform over the head motions like, like painters, tennis players, or swimmers. The other way of incurring a RCI is by a traumatic injury, this doesn’t happen over time, and is a sudden injury because of a golf swing or falling onto the arm. Not every rotator cuff tear causes significant pain or disability. In fact, autopsy studies have shown rotator cuff tears in up to 70% of people over the age of 80 and 30% of the population under the age of 70. People usually recover from these injuries by following a treatment plan that includes exercises for strengthen the muscles and tendons and to improve flexibility of the surrounding muscles. As chiropractors, we can perform different passive modalities, active rehab exercises (stretching, strengthening, etc. ), and chiropractic adjustments to the injured area. Adjustments can help to restore proper motion to these joints and enable the spine and nervous system to function optimally. Once the joints are functioning properly, it will in turn help relax your tight muscles.